Home, Commercial, Flood, and Storm Damage. Often, simple mistakes made in the claims filing process can delay or even disqualify you from receiving your payout. Don't risk it. You have more important things to do while you recover. Let us help you handle your claim filing process, and avoid costly errors. Independent adjusters perform a complete and thorough inspection of your damages and losses, preparing a thorough evaluation. Missing or incomplete items could cause significant payment problems when performed by the insurance company. We handle all of the legal actions needed in order to get you what you deserve. When it comes to negotiating with insurance companies, we have the experience necessary to get them to step up. 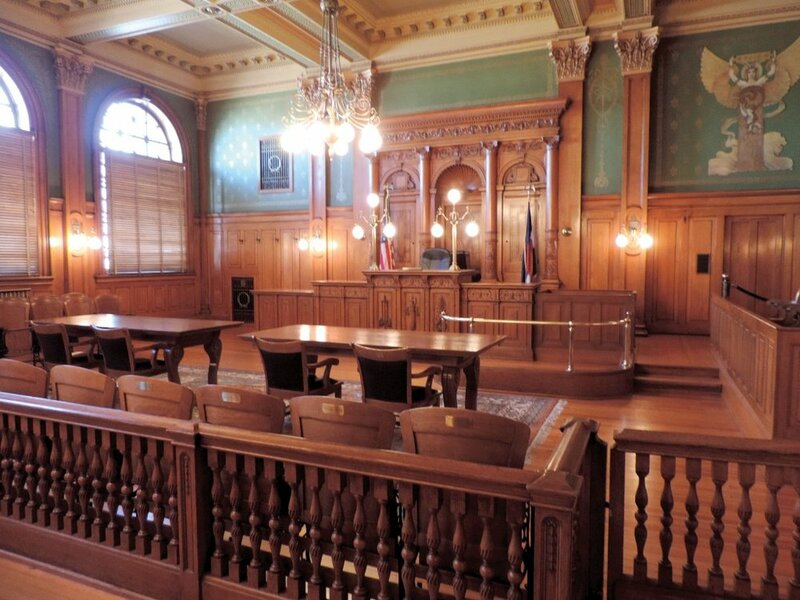 Chariflaw has the courtroom experience needed to prevail in a trial. We work with adjusters to adjust and quantify the loss and calculate your damages. We will submit your demand, your claim, and see if it can be resolved without a lawsuit.